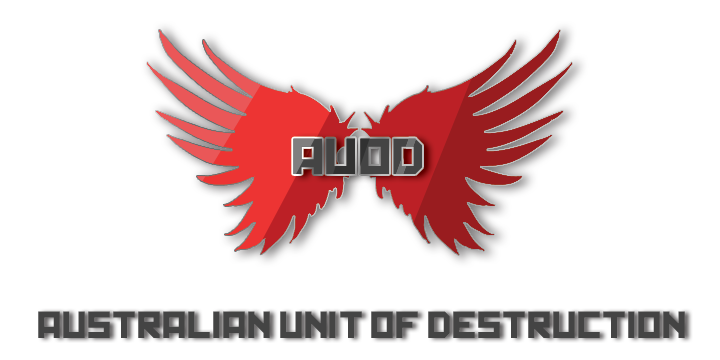 What do you feel you will bring to the Australian Unit of Destruction? : Alot of kills and keen on working as a team. Why is it that you want to join? : to work as a team and socialise. What is your preferred playstyle? Pirimater play!Enjoy rushing though! Eyyy another Kiwi. Welcome. Make sure to stay active within these forums and add everyone! Your account should be activated soon enough. Sweet, welcome to the clan. Soon to be NZUoD... Too bad only four letters allowed. Throw us an add, PSN is username. Good to see more of you guys!